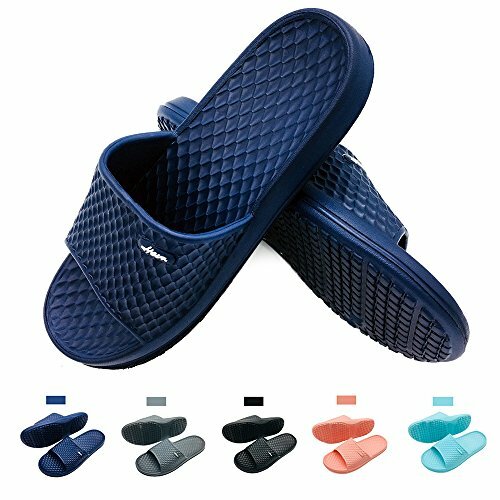 Funkymonkey Mens Womens Bathroom Shower Slippers Indoor Home Beach Non Slip Sandal (US Men 7, Navy) by Funkymonkey at Mas Fashion. Hurry! Limited time offer. Offer valid only while supplies last. Funkymonkey Footwear An exciting hip, young brand of footwear designed for the active urban lifestyle. It offers Lightweight home house sandal.